I LOVE giveaways! Like, a lot. 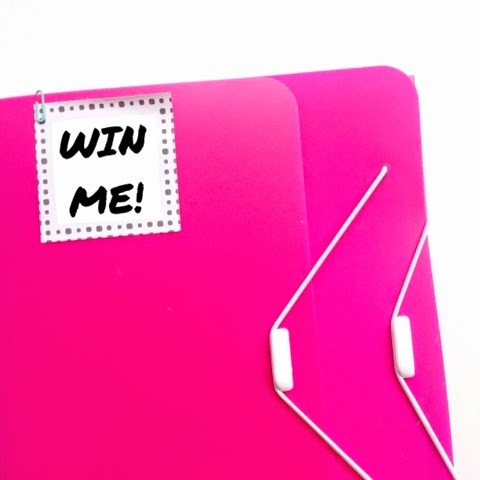 And I really, really love giving away awesome, amazing, and just all around incredible organization products! And guess what? This week, I am partnering with Samsill Corporation to give away an awesome, amazing, and just all around incredible organization product! 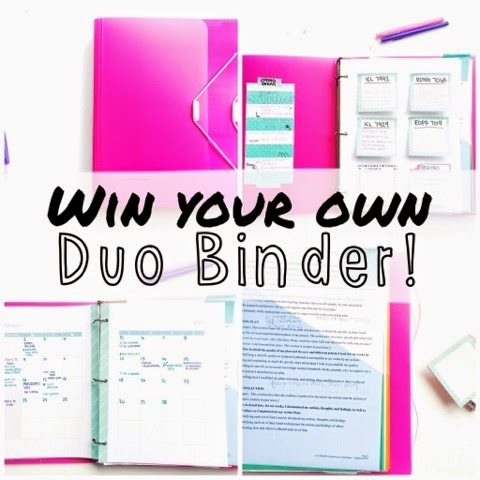 The Duo Binder! You can check out some cool photos of the Duo (valued at $10.79) in use here! 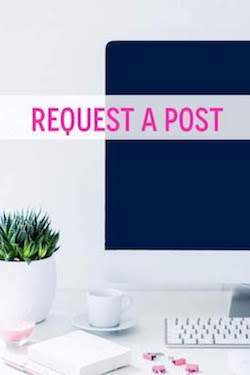 Also, you can check out Samsill's Pinterest page to see how others have used it here! 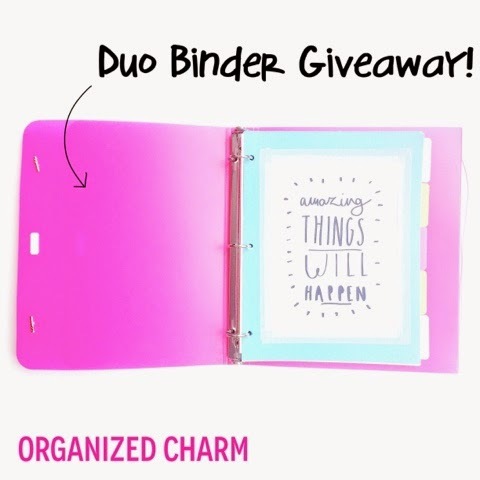 The Duo is perfect for organizing whatever season of life you're in right now! 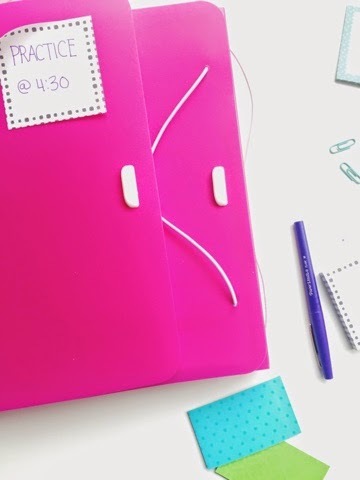 Whether it's wedding planning (gosh, I wish I had this thing when I was planning my wedding! 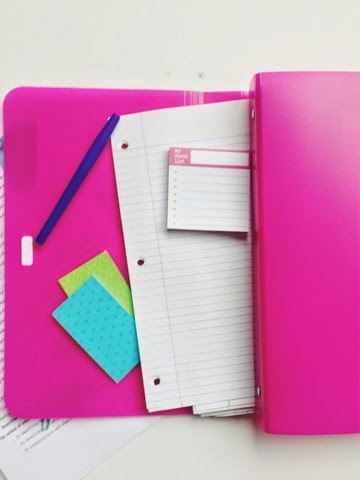 ), job searching, a full college semester, or just to use as an ultimate household organizer! The giveaway will start at midnight Sunday March 8th and run for one week (ending next Monday, March 15th at midnight)! I will contact the winner via e-mail the next day! 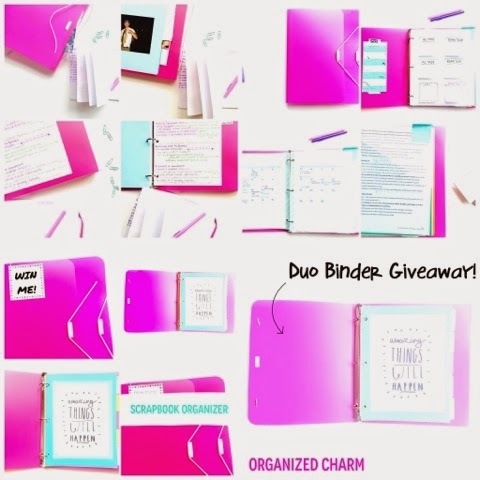 ALSO, I'll throw in any printable from Organized Charm's Etsy shop for the winner, as well!